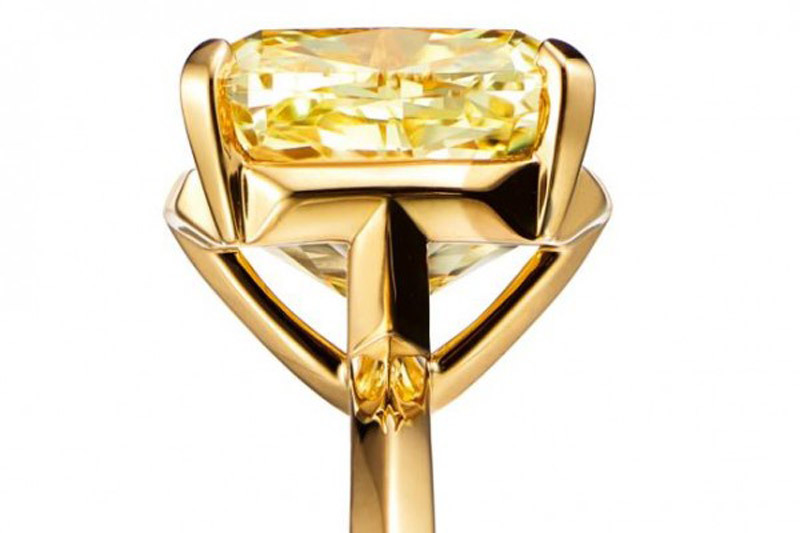 This time, the company surprised us again by launching its Tiffany True model. 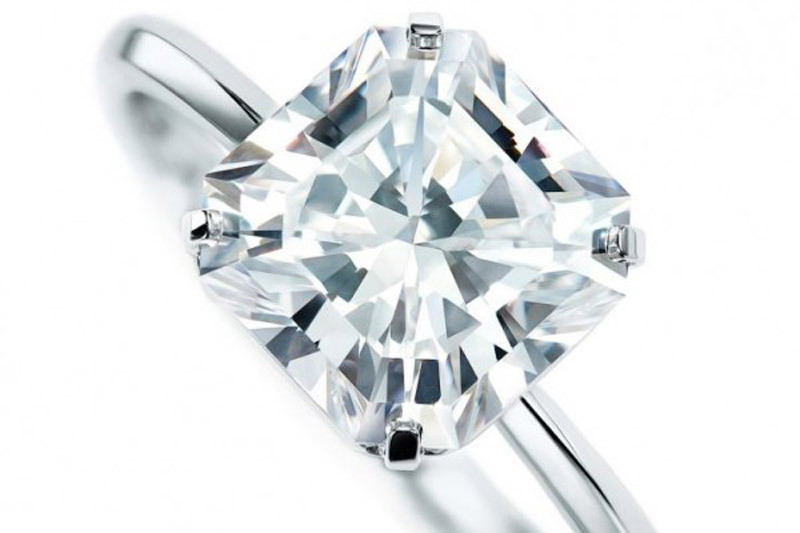 This new model of the engagement ring accentuates the main characteristics of the diamond, allowing it to reflect more light and shine with its brilliance. This setting is designed to be more modern with four links from the side that create a basket that holds gemstone, allowing it to sit lower on the finger. There is also a subtle T shape in the setting, which is visible from the side. 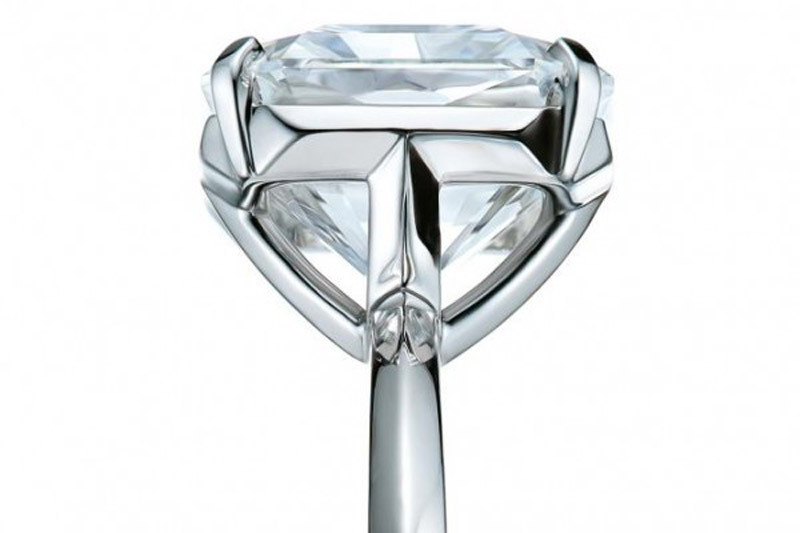 CEO of Tiffany, Alessandro Bogliolo, said the T shape was created as a subtle accent. 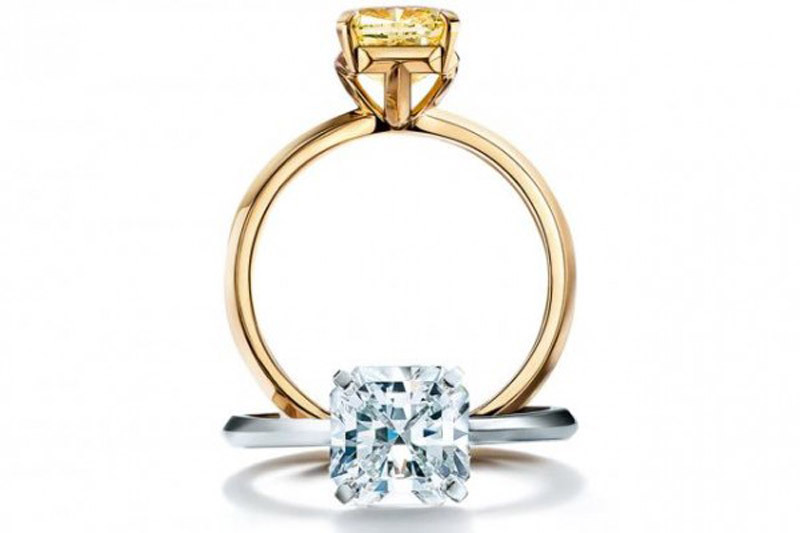 The company believes that their True ring assortment has everything it needs to become a part of the classic, with a design that is minimalist and at the same time possesses an incredible style. 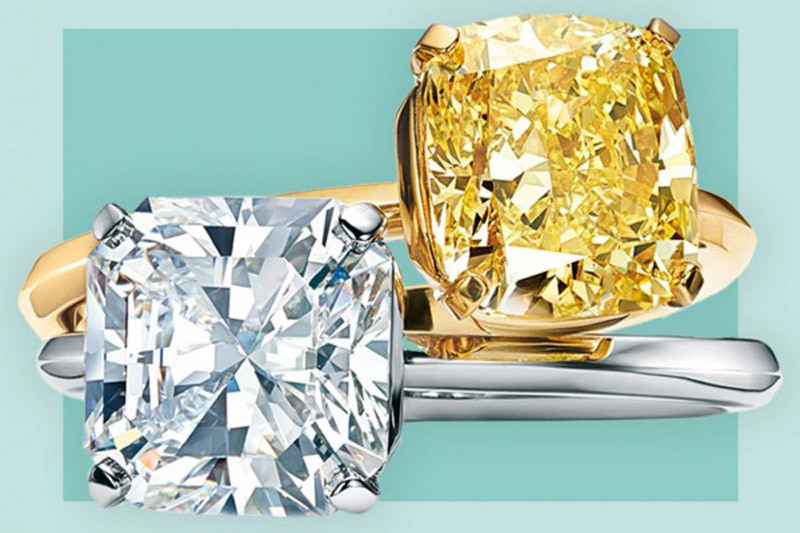 Tiffany True ring is available in two styles – made of platinum with diamond or 18K yellow gold with a yellow diamond, and prices range from $7,000. 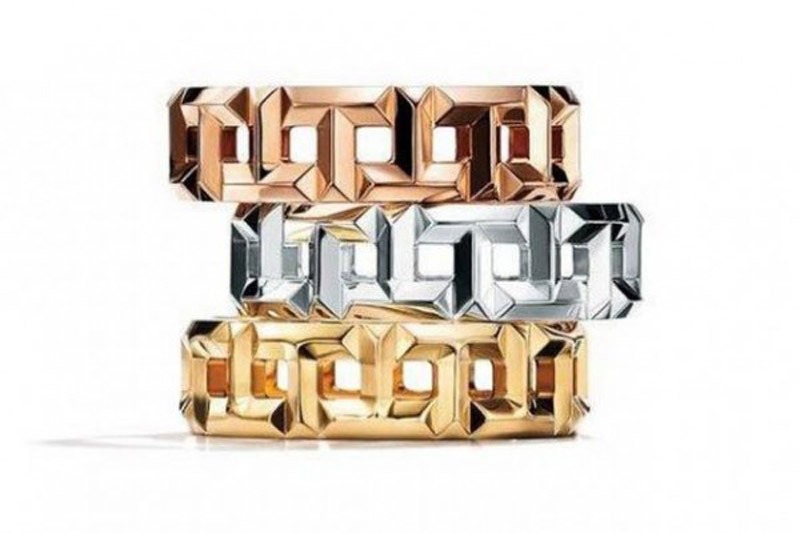 A collection of bracelets is also part of the new range.